Some people are naturally great at planning; they have a nice big savings account and possibly have pre-planned their funeral. When someone has planned and paid for their funeral ahead of time it can be very helpful and beneficial for everyone involved. 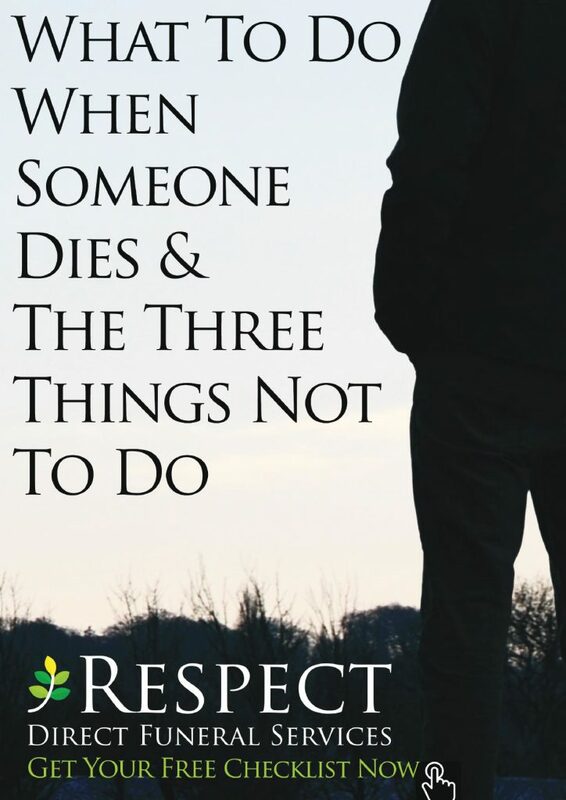 However, when that isn’t the case it can be difficult to know what to do when someone dies. When it comes to knowing what to do when someone dies it can be quite challenging to overcome the grief. Our emotions tend to get the better of us and when that happens it can often blur our judgement. When dealing with the death of a loved one it doesn’t have to be a complicated process and can be quite straightforward. Here at Direct Funeral, we have constructed a ‘What to do when someone dies’ booklet that you can view by clicking the button below. Even if you feel like you are able to cope with the death of your loved one/friend it can be quite complicated to know if your loved one would like to be cremated or buried, whether you have to cover the costs, if it was a pre-planned funeral etc. Our ‘What to do when someone dies’ checklist can be of tremendous use to only yourself but many others who are dealing with the death of a loved one. Our checklist helps to outline the steps to take in a simple format and will help to relieve some of the stress you and your family may be feeling. If you still feel lost or need any guidance please feel free to call us or email us. Direct Funeral are available 24/7 for when you need us the most.